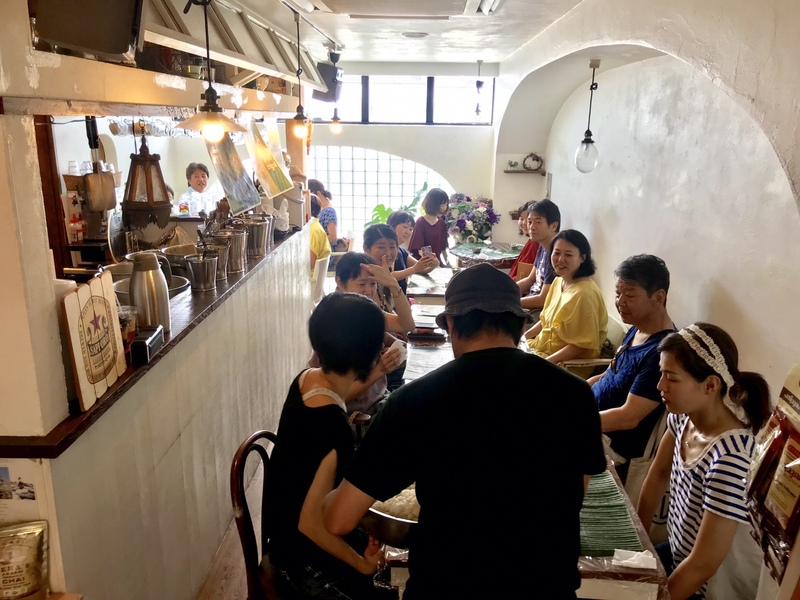 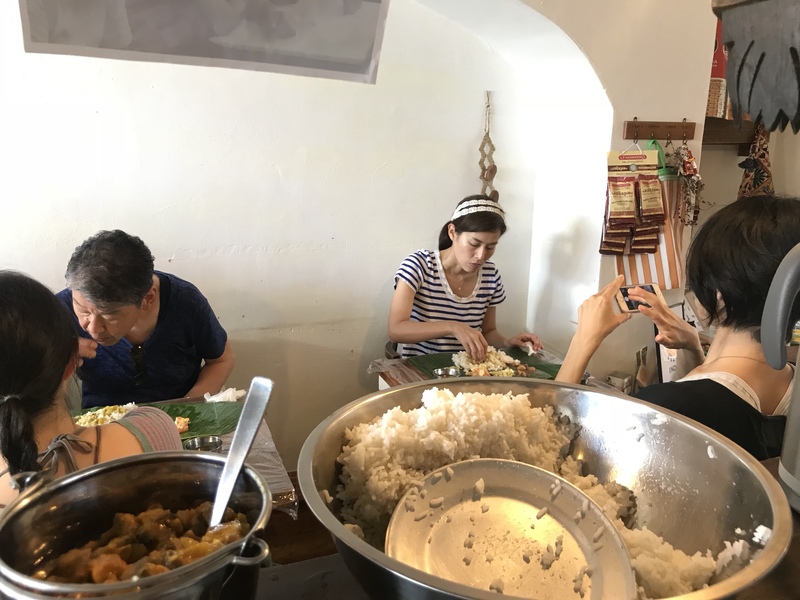 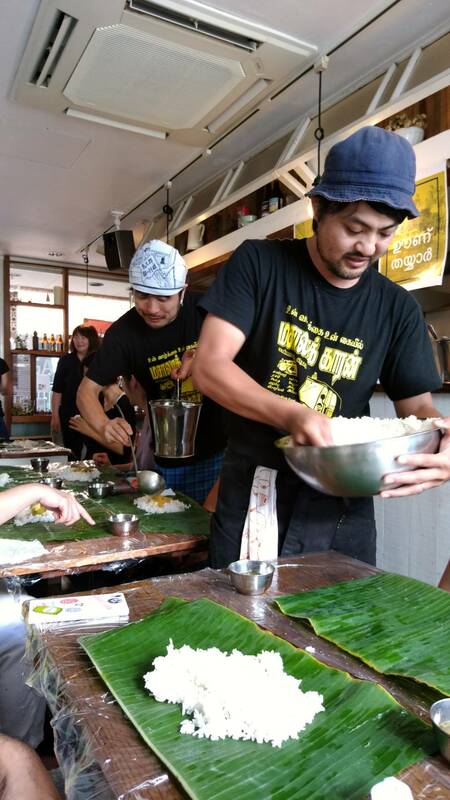 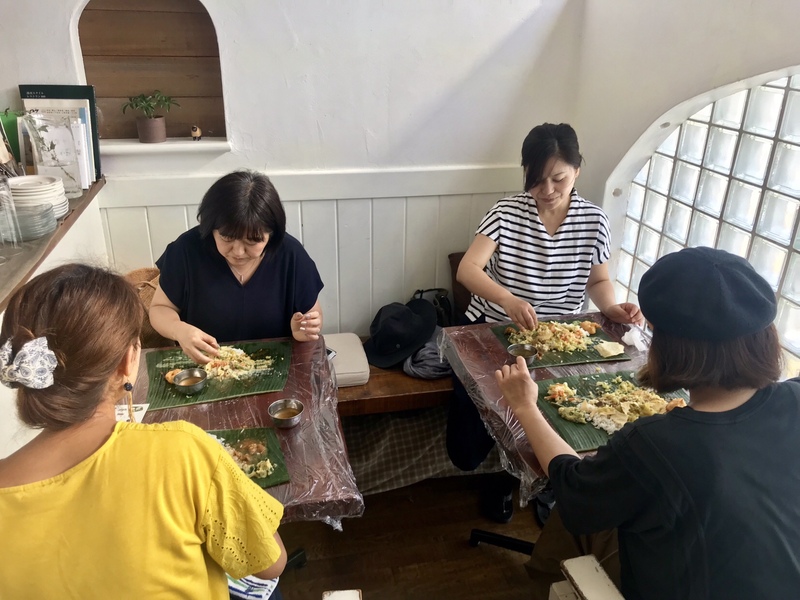 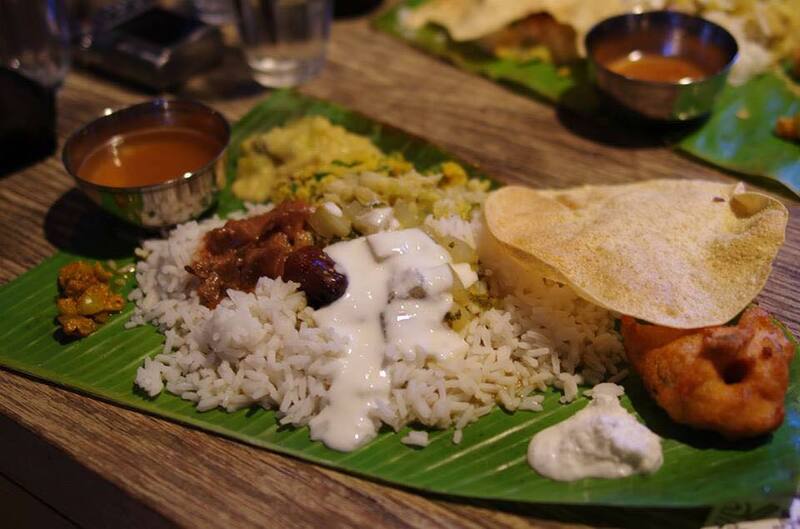 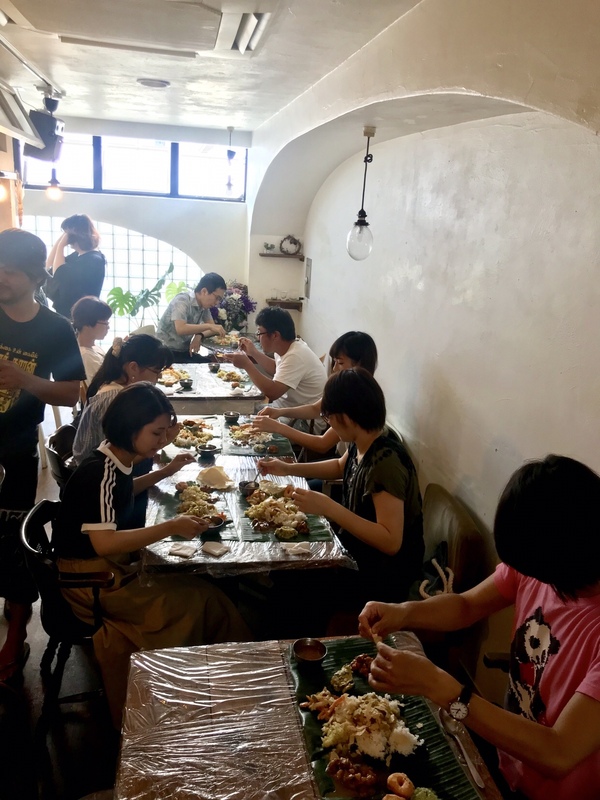 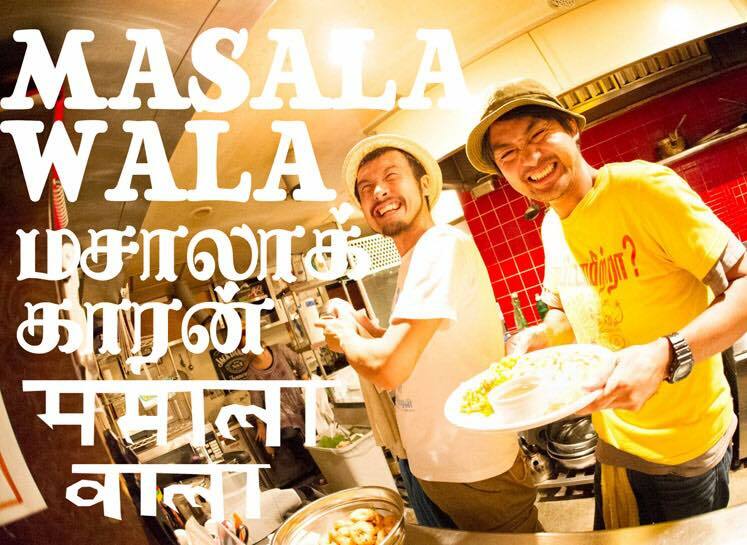 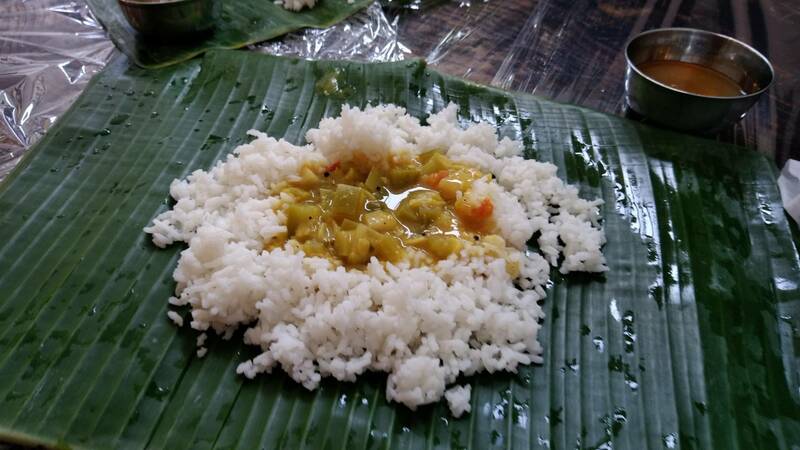 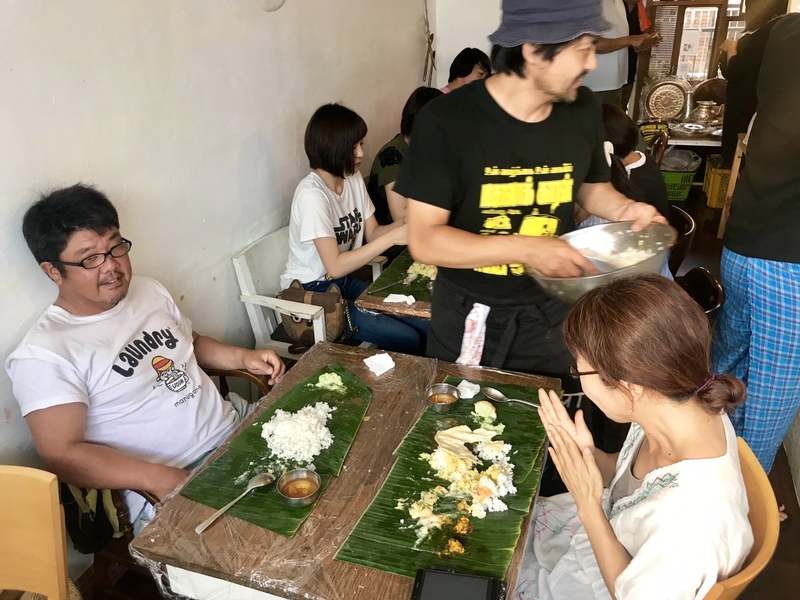 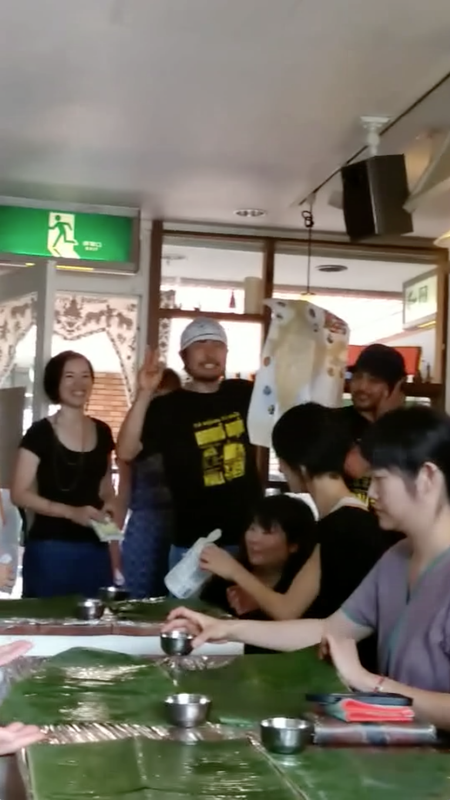 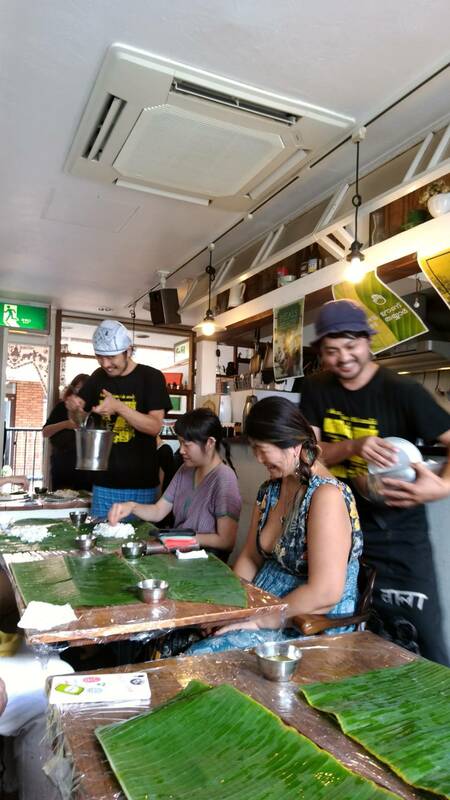 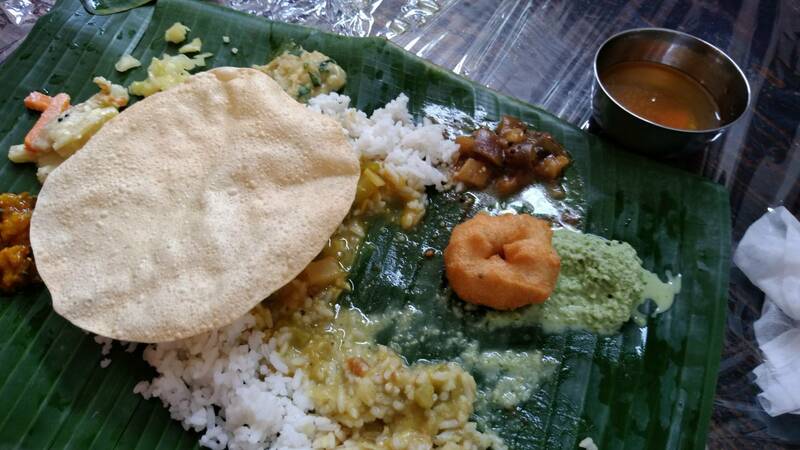 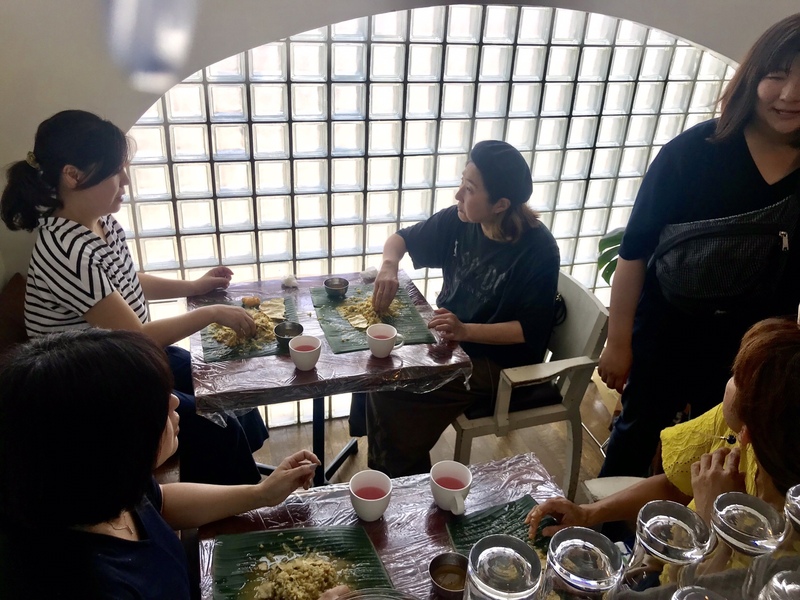 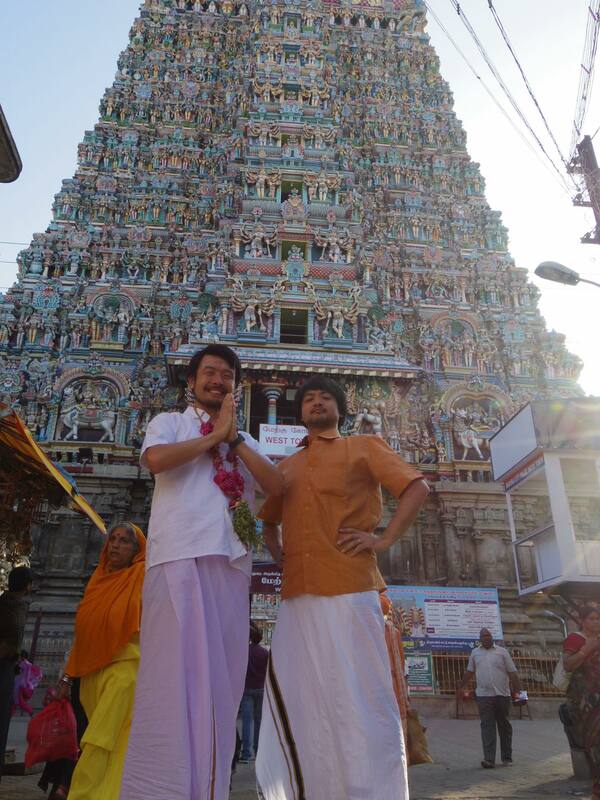 Masala walla is coming to Chigasaki to serve south Indian meals on banana leaves! 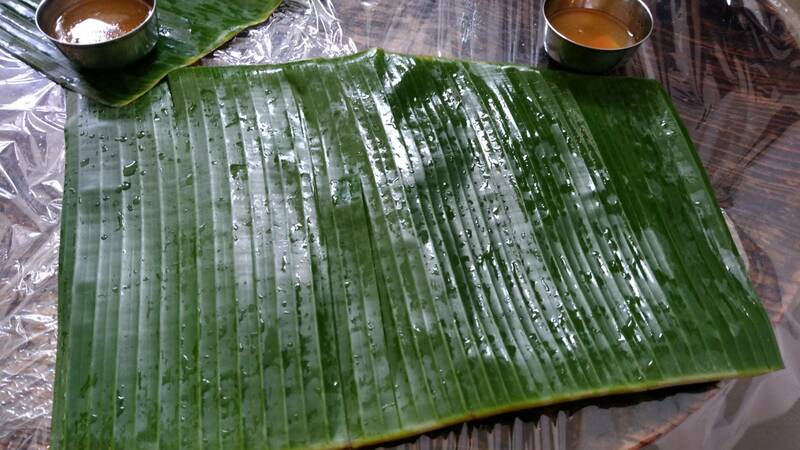 Beer, ayurvedic herbal drink Pink water (pathimugam) will be available. 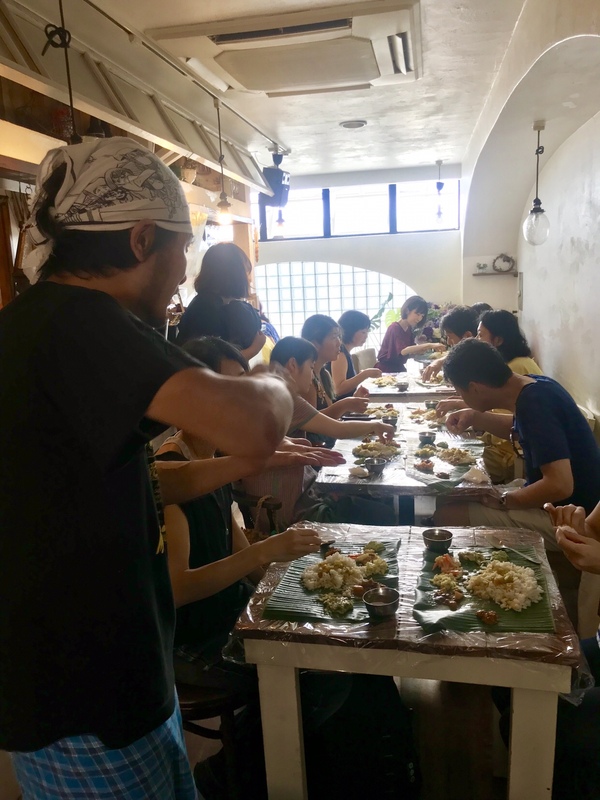 Book your seat now! 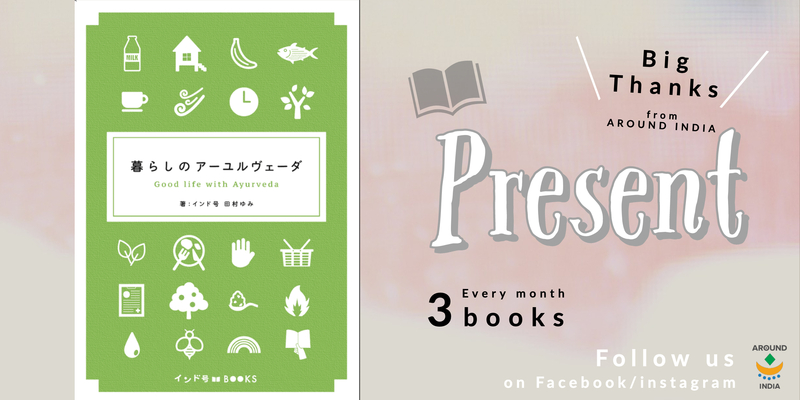 Write us on tabesaserare@gmail.com .